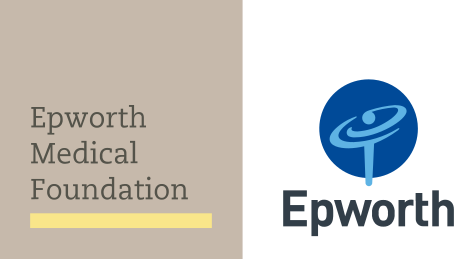 Patients in the Corangamite electorate and across Greater Geelong will now have greater access to lifesaving scans for cancer, stroke, heart and other medical conditions with the Liberal National Government announcing a new MRI licence for Epworth Medical Imaging (EMI) at Epworth Geelong. The Federal Member for Corangamite, Sarah Henderson MP, visited Epworth Geelong to make the announcement. Epworth Geelong CEO Damian Armour thanked Ms Henderson and local businesses, community groups and residents for supporting the application. “Patients at a hospital of this size and breadth of services should not have to choose between paying full fees or travelling offsite for essential diagnostic services,” said Mr Armour. As a result of today’s announcement, thousands of patients will now benefit from Victoria’s most advanced MRI technology. EMI at Epworth Geelong is home to the SIGNA Architect, G.E. Healthcare’s state-of-the-art MRI scanner which provides the most efficient, intuitive, innovative, and quietest MRI service in the State. EMI has committed to providing fair and equitable access to this cutting-edge technology by bulk billing all Medicare rebatable MRI scans once the licence comes into effect. For the residents of Corangamite and Greater Geelong, this means world-class diagnostic services with no out-of-pocket expenses for all rebatable MRI scans.